It all starts somewhere, and for greece that was 750 B.C.E. These city states were comprised of select cities. Athens, Sparta, Corinth, Thebes, Syracuse, Aegina, Rhodes, Argos, Eretria, and Elis. Each had something to offer. For example, Athens was very smart and organized while Sparta was very tough and military based. This structure would aid Greece for many years to come. Why did Greece adopt a water based military? Well, take one glance at their geography and there's little left to explain. An oddly shaped allotment of land product of europe's geography, Not to mention a peninsula almost completely surrounded by water. Any attack would most likely be via sea and of which greece would be ready for. Another miraculous win by Greece and another defeat for Persia. 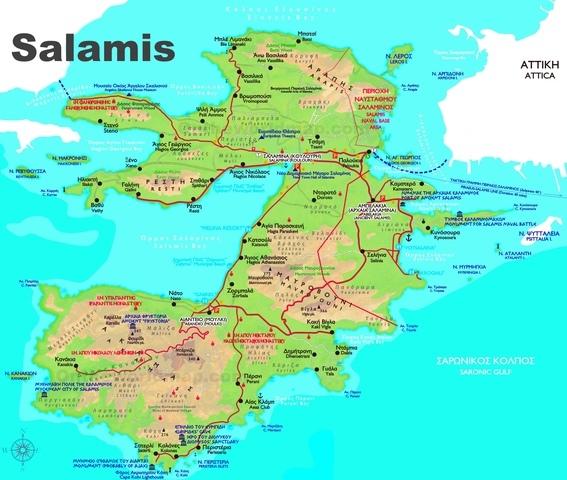 Shortly after Salamis came the battle of thermopylae. Noted as one of the greatest true underdog stories, in which merely 300 spartans held off an entire army. 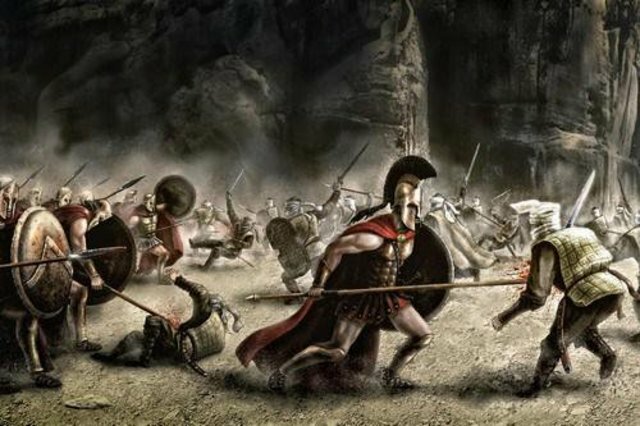 Being outflanked the 300 Spartans remained in the passage for 3 days before consequently being defeated. This is very impressive and would spark the golden age of Athens. Certainly a decisive and vital win for the Greeks, this is one of many battles fought midst the Greco-Persian wars. 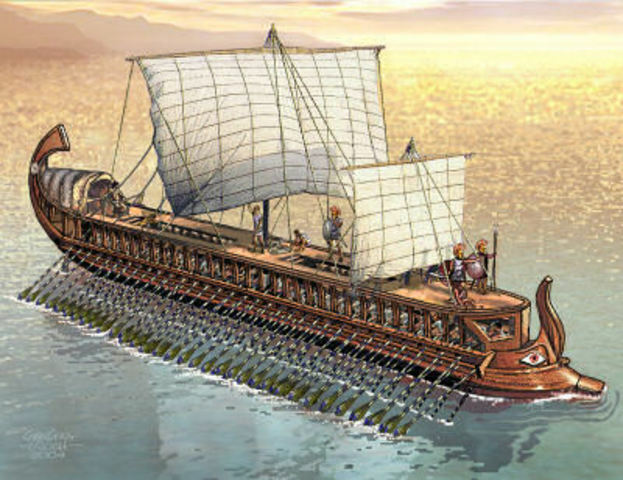 The theme of the battle was primarily naval as the greeks won by utilizing their superior strategy. This could be considered (at least in my opinion) one of the greatest naval victories this millennium. Persia was defeated, however not morally, for this wouldn't be the concluding battle of the Greco-Persian Wars. This battle placed Greece at an advantage. 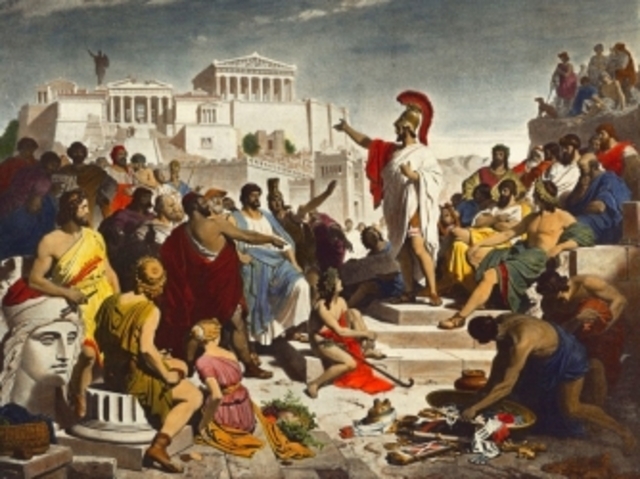 complacent with the current situation, prompting the creation of the peloponnesian league. This started the Peloponnesian war. 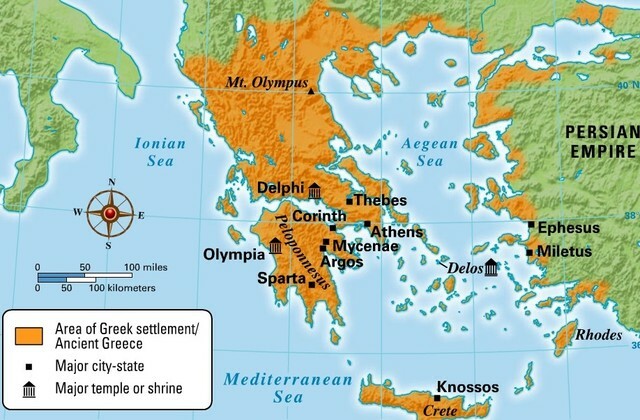 A war between the Delian league of Athens and the peloponnesian league of Sparta. Both sides had their reasons but Sparta could easily be sympathized with. The war lasted a while and many suffered on both sides. Sparta eventually won. However, Sparta's victory was short lived, soon falling to Alexander the Great. 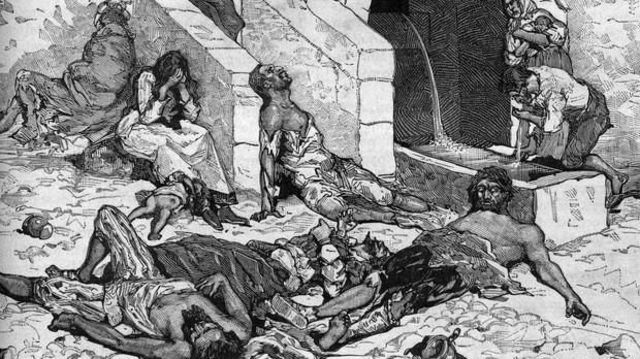 During the Peloponnesian war there was an outbreak of the Bubonic plague. The plague hit hard, killing many and putting Athens at a grave disadvantage. Quality of life was rather low. During the plague, the city was described to be lawless during this time. The plague could of decided the war. Sadly nothing lasts forever, the same can be said about the Greek empire. 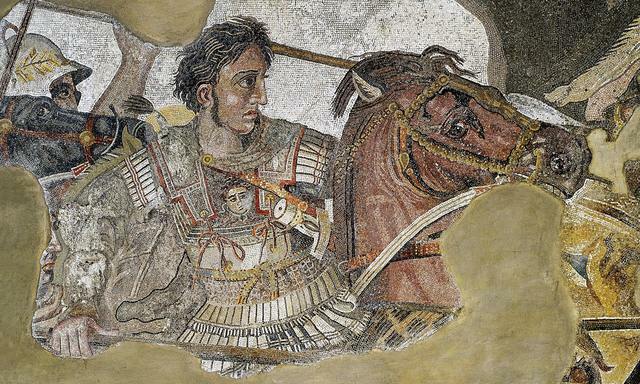 Following in close proximity to the Peloponnesian war, Greece was promptly defeated by Alexander the great and his Macedonian military. 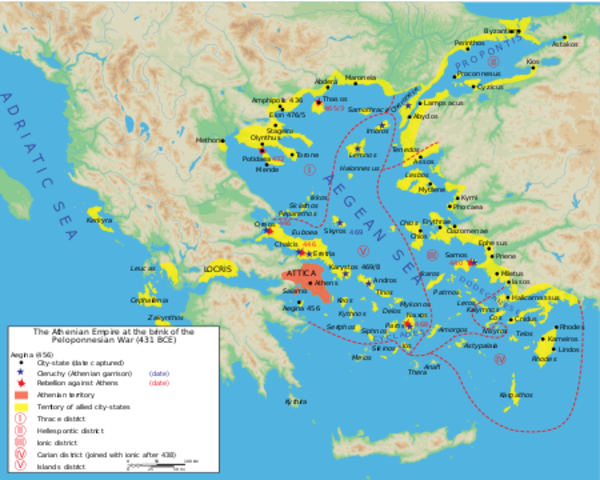 Greece was immediately set at a disadvantage due to the previous war and was nearly incapable of any military effort. This marks the end of the Greek Empire of which brought abundant advancements, whether being technological or social.